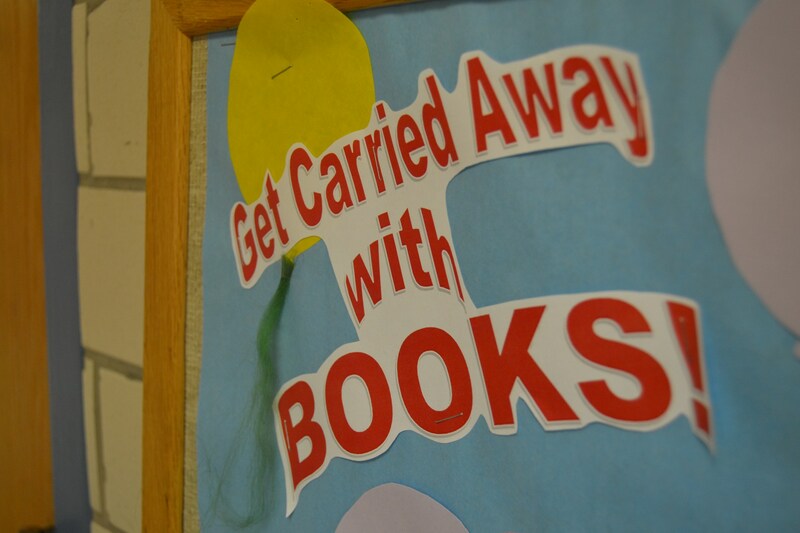 The Success by 6 Resource Center has a wide variety of toys and books that may be checked out free of charge. For more information please contact Fonda Burkart at 816-316-5489 or stop by and visit! Tuesday – 10:000 a.m. – 3:00 p.m.
Wednesday-10:00 a.m. - 3:00 p.m.
Thursday – 10:00 a.m. – 3:00 p.m.